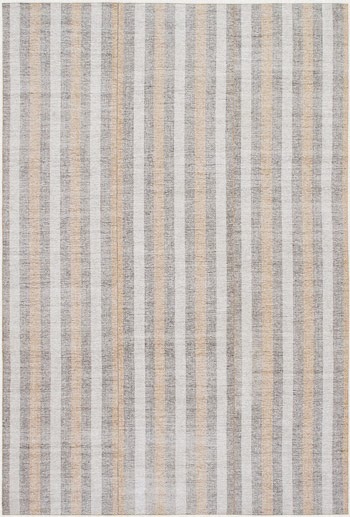 Very popular in the fashion industry, stripes have become a major trend in interior design as well. 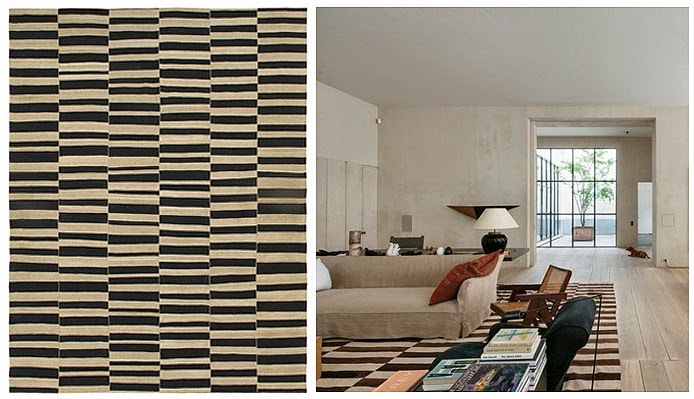 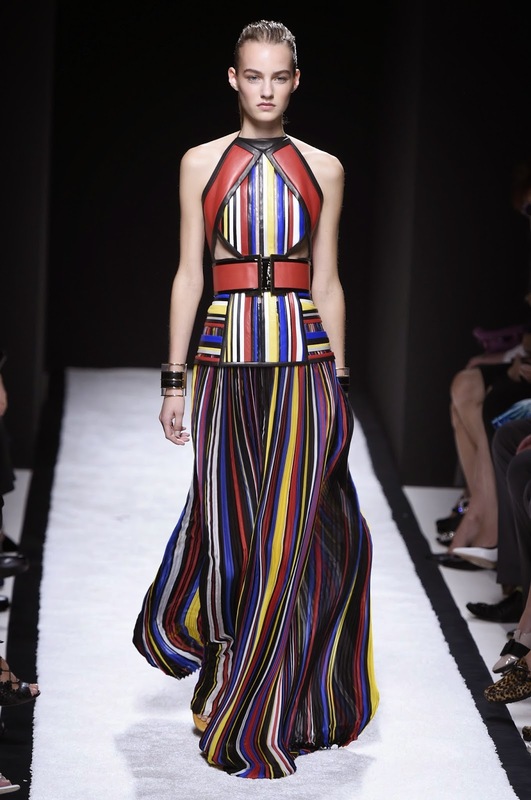 The world of art and design has embraced the stripe inspiration. 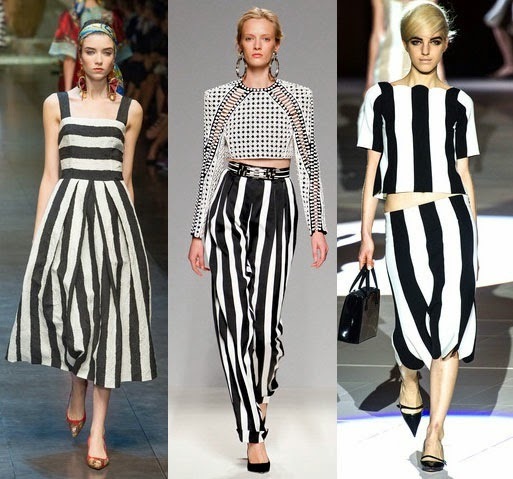 And here at nasiri we are leading the trend. 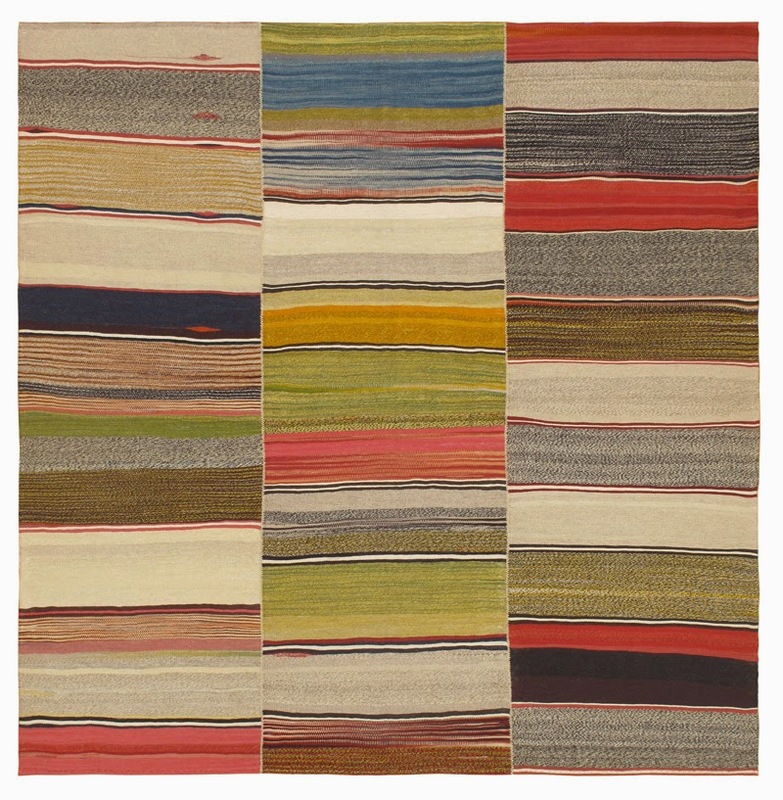 We offer a wide variety of striped Kilim that will be sure to update any space while keeping a traditional feel. 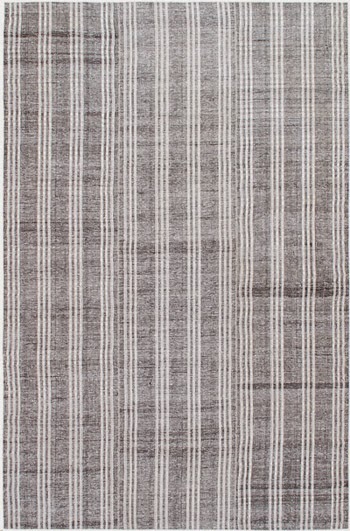 Unlike knotted wool rugs, flat-woven carpets are made on the loom. 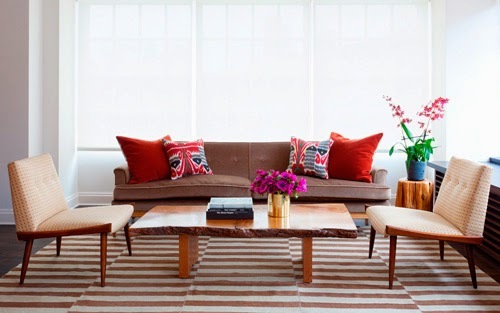 They are thin with a low pile giving it a decidedly clean modern edge.